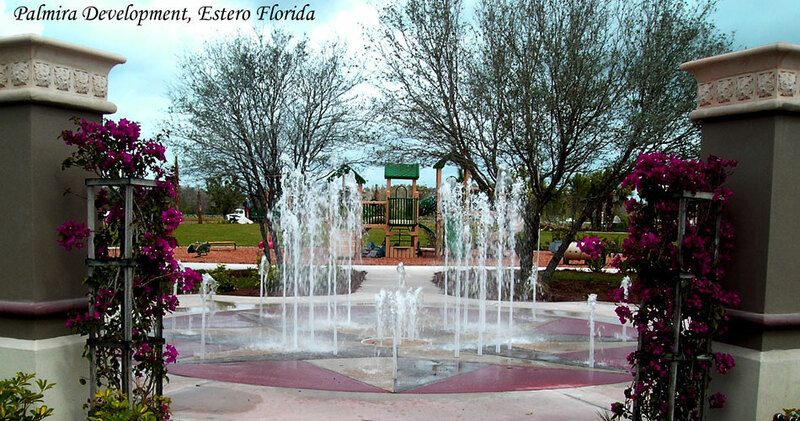 An award winning commercial and residential architectural water fountain company. 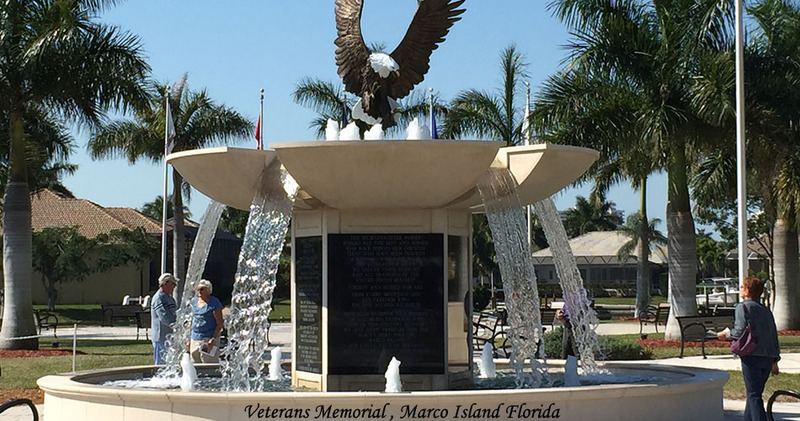 If you are looking, for a commercial or residential water fountain designer and water feature artist, you have come to the right place! 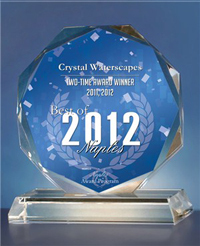 Crystal Waterscapes was awarded the Best of Naples 2012 Commercial and Residential Water Fountains category for the second consecutive year. Robert knows water and art, he will make your water fountain project come alive! Whether it's a giant water fountain for your city center or a waterfall for your backyard, his artistry sets him apart from all the rest. 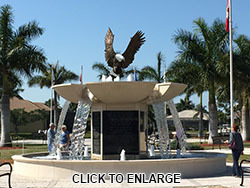 Crystal Waterscapes has built its reputation upon designing, building, and installing commercial and residential custom water fountains, water features, waterfalls and waterscapes for businesses and high-end luxury homes. 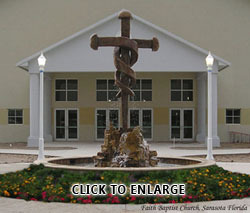 Buy Water Fountain Supplies Online! 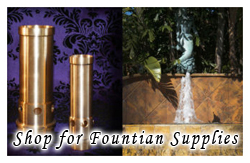 Nozzles and Jets for Commercial and Residential Water Fountains and Water Features. Our team takes care of 100% of the commercial or residential water fountain construction process. Form work, steel, concrete, plumbing, electrical, tile, pre-cast, waterproofing, and other finishes. 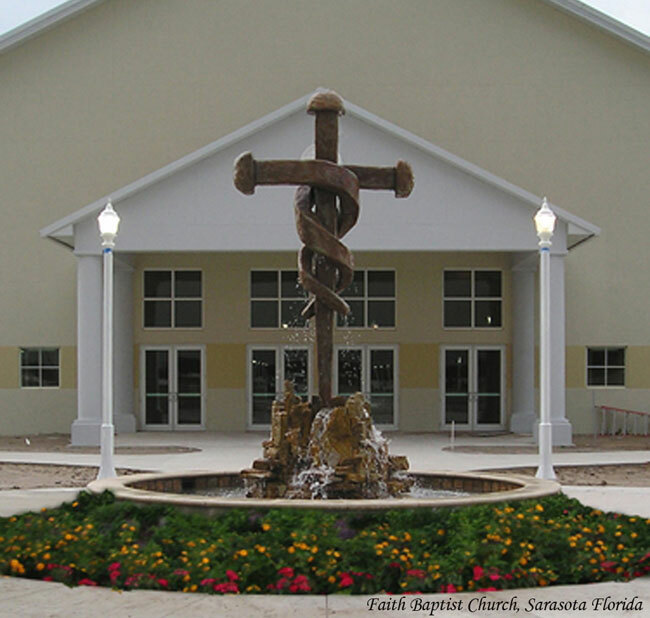 Crystal Waterscape specializes in water fountain designs, commercial and residential water fountains, water features, waterfalls and waterscapes construction. Our water fountain company is serving the industry with over 25 years in the commercial and residential construction industry, the past 15 of that building strictly water features. We are here to push the limits of water effects.